We are hitting the road and if you live off the beaten track, then we could be visiting you very soon. 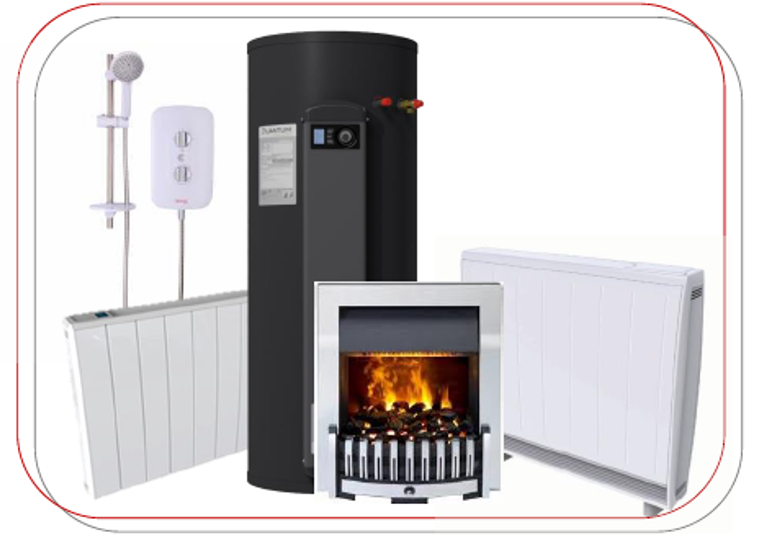 It is a great opportunity to get a good look at our products and there will be experts on hand to help explain and discuss all your electric heating needs. Visitors to the Dimplex Customer Roadshow will be able to see a wide range of new products as well as the latest devices from our sister brands, including Redring showers. What's more, the Desk Friend personal heater and Electronic Aroma Diffuser are available for purchase on the day! When and where can you meet Dimplex? For further information, please contact pre-sales.